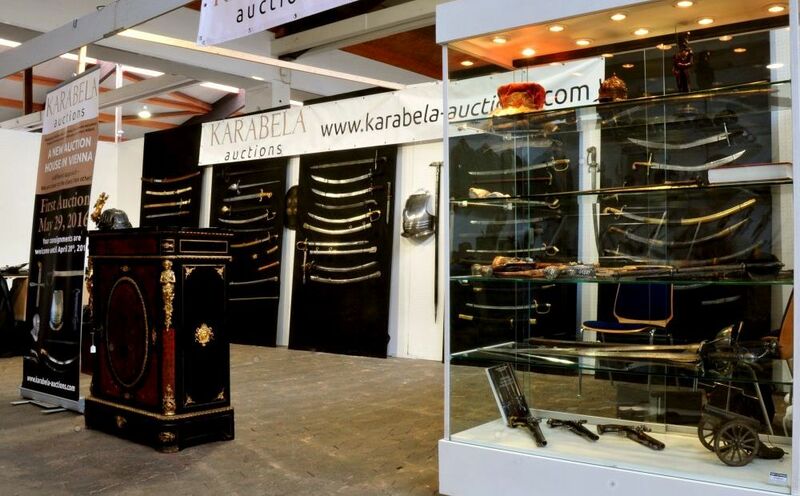 Our approach is modern and different from conventional auction houses. Our strategy is to reduce costs as much as possible, in order to offer reasonable auction fees to our clients. While presenting all items for sale for a live viewing, we DO NOT make hammer auctions in auction rooms. We focus on high quality internet and printed catalogues with many high quality pictures and detailed descriptions, which conventional auction houses lack, and move bidding to the internet, offering our clients live online bidding, telephone bidding and absentee bidding options. We wish to offer our customers a collaborative approach which delivers a win-win situation : the auction house saves on costs and because of this policy clients pay lower auction fees. Our policy also includes a commitment to fast settlement, aiming to significantly reduce the convetional period from consignment to payment. Above all, we are completely committed to selling only genuine items with all documentation provided where possible to support the authenticity of our pieces. 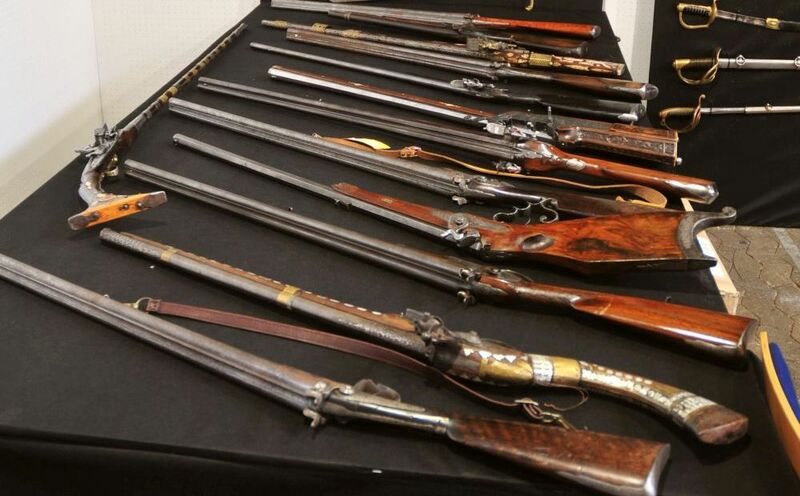 Our initial focus will be on antique arms and armour as well as military memorabilia and the field of ancient art. Our online shop is under development and due to be launched in the coming weeks – please visit our web page or subscribe to our newsletter to be kept up to date. 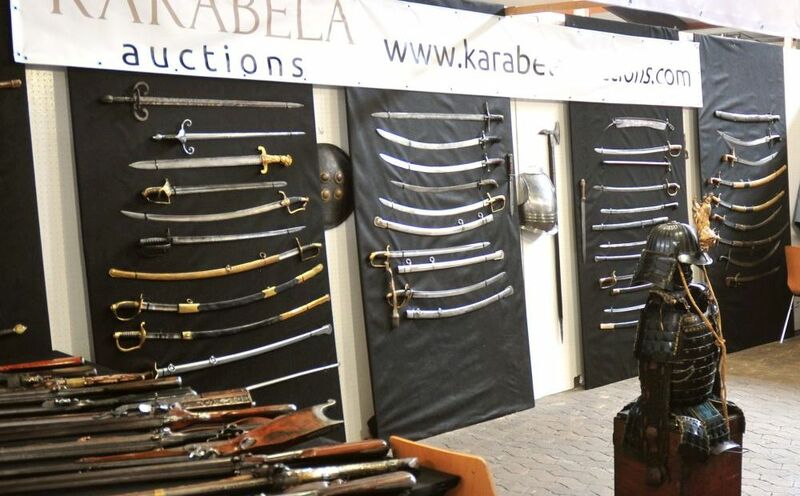 Whether antique arms and armour, art, clocks or furniture, we have the very best personal contacts to act as private mediators for your artwork, independent of an auction if desired. Thank you for your interest in our auction house.